Geelong, located in Victoria’s Western Regions has a streak of sophistication and with it’s increasing reputation for find food and wine, the busy rhythm of life is the perfect place for a little of the high life and a lot of the good life. 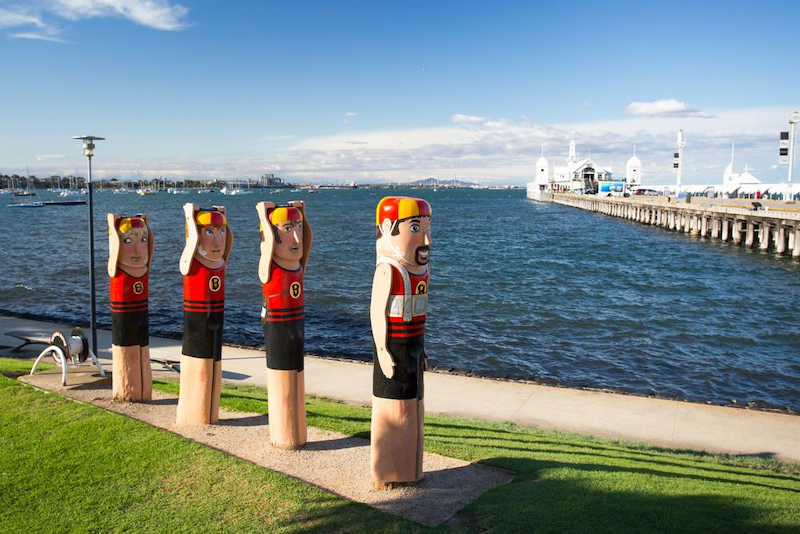 The waterfront precinct of Geelong combines parkland and palm-lined promenades with great dining venues and sun-dappled walk ways, not to mention the famous antique carousel. 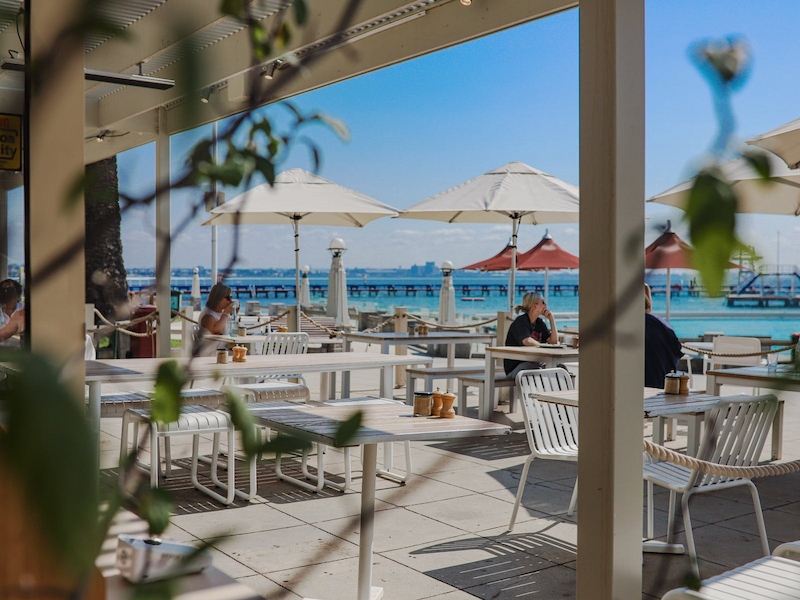 Its foreshores dabbled with stylish cafes and simple luxurious accommodation venues, makes Geelong a city you won’t want to miss on your Victoria holiday. Live concerts, exhibitions, markets and food and wine activities are included in Geelong’s multicultural surroundings throughout the year providing added entertainment to the already ‘alive’ city. 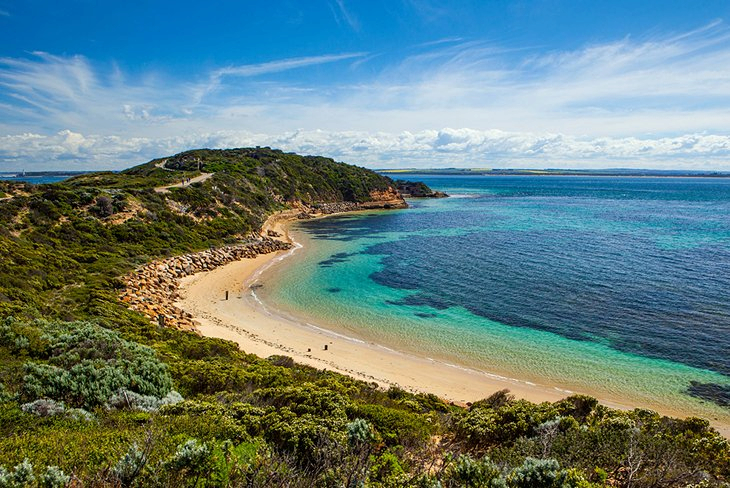 Beyond Geelong you’ll find gently rolling countryside with friendly towns scattered with vineyards and charming accommodation and eateries, all surrounded by the lovely country air mixed with the lick of salty air. A few of the leisure activities on offer include snorkelling, surfing, swimming and boating. Small towns to explore in the region such as Ocean Grove provide endless diversions from a busy lifestyle with shopping, galleries, museums and markets all ready to take away that worry of a busy schedule. Other activities include golfing on some of Australia’s best courses and train trips through the countryside. Accommodation in Geelong includes spa resorts for that little bit of pampering, to hotels for a weary traveller to rest their head and not to mention the unforgettable hideaway accommodation for the special escape. There are 30 or so wineries in the region of Geelong so why not visit their doors and taste some of the local wines for you. Good food is what is needed when travelling, and Geelong has some of the finest restaurants on offer to tempt anyone to stop by more then once. Why not head down to the beach at Sorrento and watch playful dolphin frolic in the waves while soaking up the sunlight with your loved ones. Geelong is a sleek, stylish town with plenty to offer for everyone. If you’re enjoying time away with your family, there are plenty of activities to keep the whole gang amused and won’t break the budget. If you’re planning a secluded getaway with that special someone, then you’ll be sure to find just the spot in Geelong to spend some quality time and enjoy the true beauty of this area.